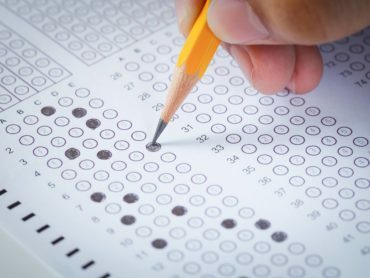 Many more New Jersey students than ever before are getting high scores on their SAT college entrance examinations. The number of New Jersey high school students scoring 600 or higher each year on the Math SAT has nearly doubled since 1994. Source: College Board. 2015 College-Bound Seniors State Profile Report: New Jersey.